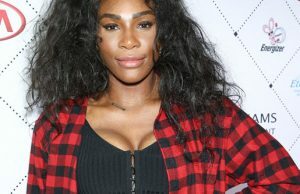 Not long after her return to the court after giving birth, Serena Williams announced that she will be pulling out of the French Open due to an injury. 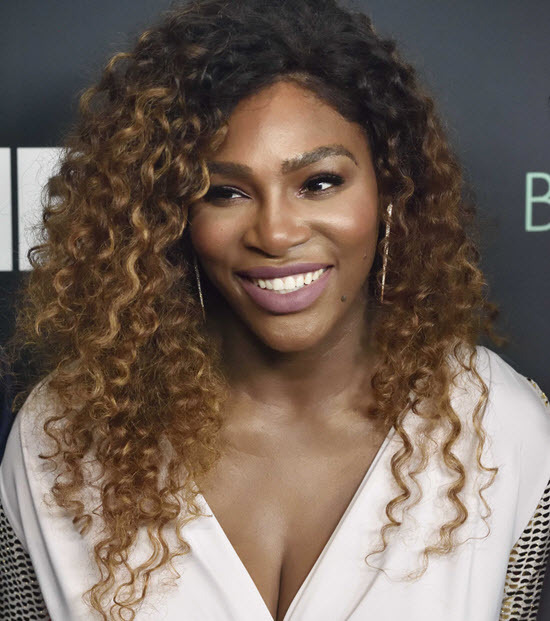 As ESPN reports, her coach – Patrick Mouratoglou – said that an ultrasound revealed the injury to her pectoral muscle, however the extent of the injury was not clear. 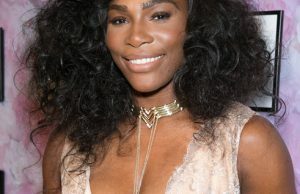 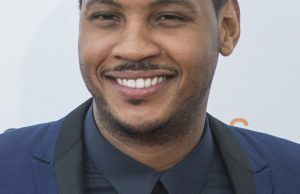 This minor setback comes after Williams’ fiery comeback from giving birth to her daughter, Alexis Olympia Ohanian Jr. During her withdrawal announcement, Williams talked about having to sacrifice time with her family to train for the Grand Slam.